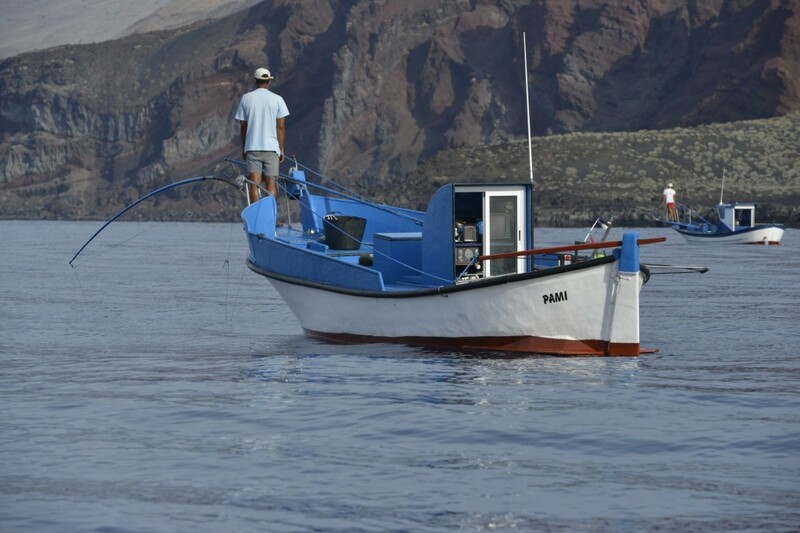 We are pleased to announce 'TBTI Symposium on Small-scale Fisheries in Europe and Global Linkages' that will be held in Santa Cruz de Tenerife, Spain, from June 29-July 1, 2016. The purpose of the symposium is to share knowledge about SSF in Europe, discuss the future of SSF in context of the Common Fisheries Policy and to explore options and opportunities for global marketing of SSF products, not only from Europe but around the world. More details about the symposium will soon be posted on the TBTI website.